Hey Tampa Bay , Alex here to tell you about the new additions to Busch Gardens’ popular Endangered Species Safari. Five cheetahs recently arrived at the park in accordance with the international cheetah Species Survival Plan. Steelman, a 12-year-old male, Ngoma, a 10-year-old female, and littermates Jagati, Iraja and Juno – all born in October 2009 – are now part of the Endangered Species Safari. During the 45- minute Endangered Species Safari encounter, guests will learn that while these five cats came from the White Oak Conservation Center in Jacksonville, FL, their wild cousins are highly endangered. 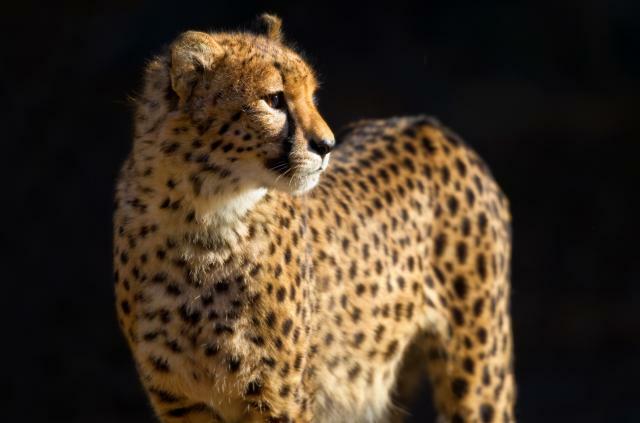 There are less than 10,000 cheetahs left in the world, and repopulation is made difficult by low birth rates and many natural and man-made threats to their survival. Not only will you get to see and learn about Busch Gardens’ new cats, but you will also get the chance to have up close encounters with giraffes, zebras and rhinos on the 65-acre Serengeti Plain. The experience is $39.95 per person, plus tax, and park admission is required, but not included. Be one of the first to meet some of Busch Garden’s new additions by booking an Endangered Species Safari, here or by calling 1-888-800-5447. For media details, contact Jill Revelle at jill.revelle@buschgardens.com or 813-987-5401. 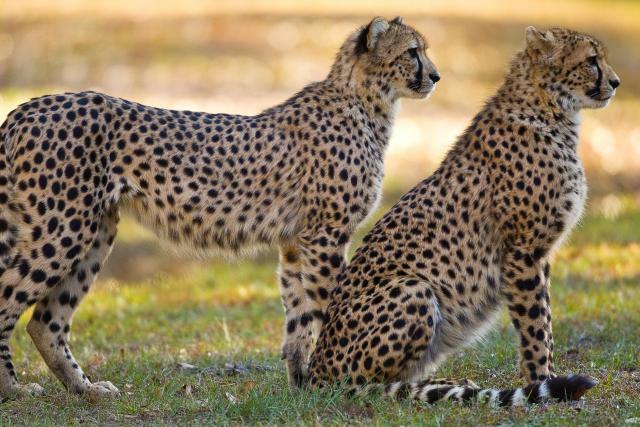 If you can’t make it to Busch Gardens anytime soon, don’t worry because you can catch these new cats at Cheetah Run next spring, the innovative new habitat opening alongside the Cheetah Hunt launch coaster, which will bring guests face to face with these agile predators and teach them about cheetahs’ plight in the wild. Check back often for more information on Tampa Florida Attractions.